Non-Sweet Green Smoothie - Vegans Eat What? Vegans Eat What? This nutrient-dense smoothie is perfect for breakfast or as an afternoon energy boost. Put all the ingredients in a blender and process on high speed until smooth. 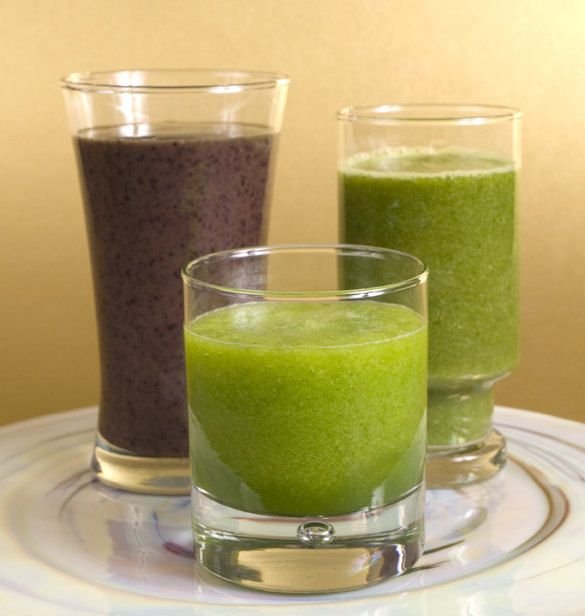 Stored in a sealed jar in the refrigerator, Refrigerated, this smoothie will keep for 12 hours.